Our Liability Defense team at Roetzel offers experienced, aggressive counsel to defend lawsuits brought against large or small corporations; insurance carriers and their insured clients; financial services entities; retail entities; and transportation providers in the trucking, bus, rail, and automotive sectors. We partner with our clients to identify the most critical issues that face their businesses and provide pragmatic legal counsel to address those issues. Our attorneys act as advocates for our clients by helping them decide the appropriate course. We recommend solutions to our clients based upon practical business sense, not just an analysis of legal issues. 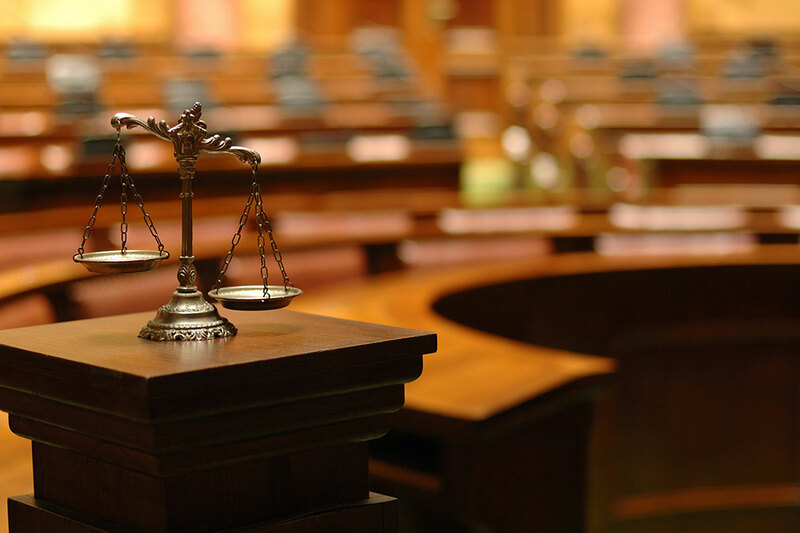 Our attorneys act as advocates for our clients by helping them decide the appropriate course, whether it includes compliance, preparation for trial or alternative dispute resolution. We recognize that our clients require representation not only during pending litigation, but also before legal issues and claims arise. We respond to that concern by proactively developing and implementing immediate response protocols for our clients nationwide. Our group of trial attorneys offers extensive knowledge in each of the disciplines that make up an effective risk management team. When appropriate, we call upon the resources and integrated capabilities of our attorneys from other practice areas within the firm to provide a comprehensive approach to a case or legal issue. Our attorneys act as supervising counsel on a local, regional and national basis, coordinating all types of litigation. Roetzel is a member of USLAW Network, a legal network with more than 6,000 attorneys from 110 defense-based law firms, spanning the United States, Canada, Latin America, Europe, Asia, and Africa. Affiliation with USLAW promotes sharing of information between member firms in order to enhance the speed, breadth and geographic reach of legal services provided to each member's clients.